Before catching the bus to the airport, you will need to fasten your seatbelts! This year’s panel forum will invite all delegates to participate and share their input using a real-time voting process. The forum session is expected to be lively, provocative and interactive. We will include statements and observations from both PLA session days. As usual, the multi-disciplinary forum members like to be challenged! Need some ideas for questions? How to overcome the common misperceptions to integrate lab data into other processes? Reasons to consider to change the lab data platform? What technology will significantly benefit in the next 5 years? After the DI, GDPR, CLOUD, DATA STANDARDS, IoLT push. What is the next thing to worry about? Peter Boogaard is founder and CEO of Industrial Lab Automation (ILA) and founder of the Paperless Lab Academy initiative. His company provides services to address harmonization, integration, and consolidation of business processes in Life Science development and manufacturing. Peter, a Dutch citizen, studied analytical chemistry in Delft (The Netherlands), where he was introduced to computer software during his research on inductively coupled plasma (ICP) technology, now a de-facto standard in many analytical analysis methods. Peter started his international professional career with Perkin-Elmer Corporation. Peter worked for Applied Biosystems, Oracle, Informix, Symyx, Life Technology, and LabVantage. 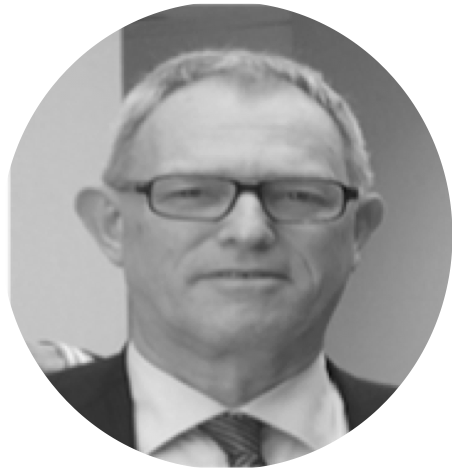 Peter has considerable experience working in the pharmaceutical laboratory automation industry, new product, and business development and manufacturing across the life sciences industry. He has over 25 years of experience in leading complex, multi-national programs. Peter is an active ISPE advocate and presents at ISPE Annual and regional meetings. He has published several white papers and contributes to several international industry advisory boards.